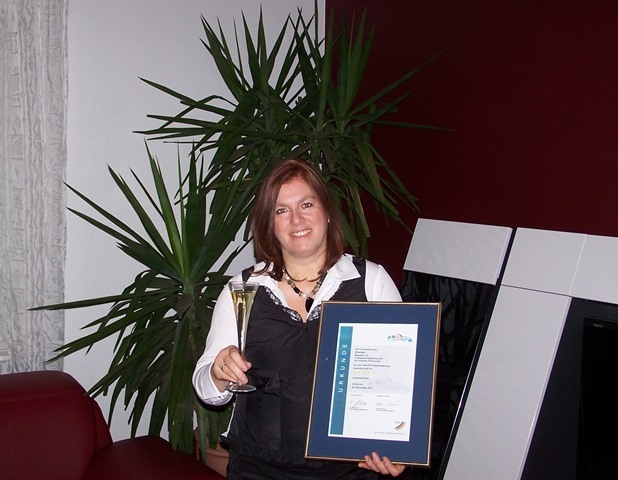 The german tourism association rated us in may 2007 with 4 stars for the roof-floor appartments and with 5 stars for the ground-floor. 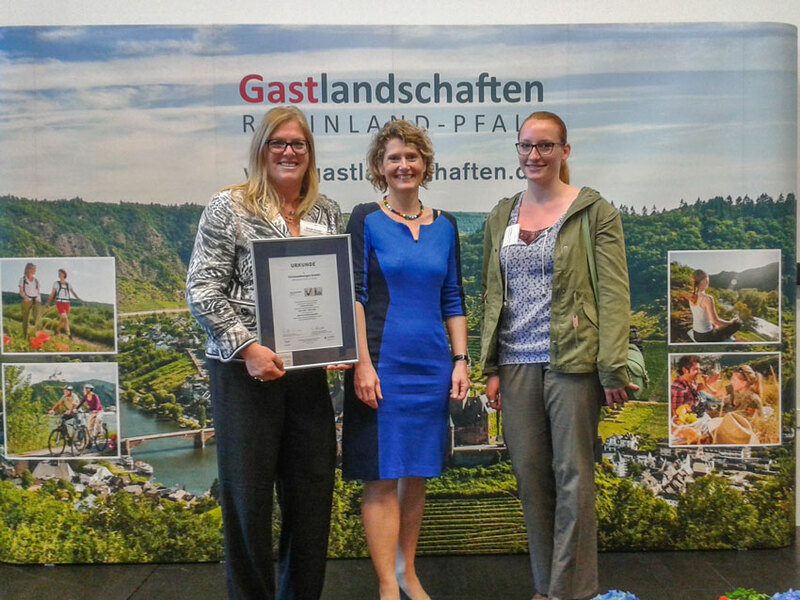 Beyond the border we got awarded as a „certified quality business“ from the Initiative Service-quality Rhineland-Palatinate and from the „World Heritage Hosts“. 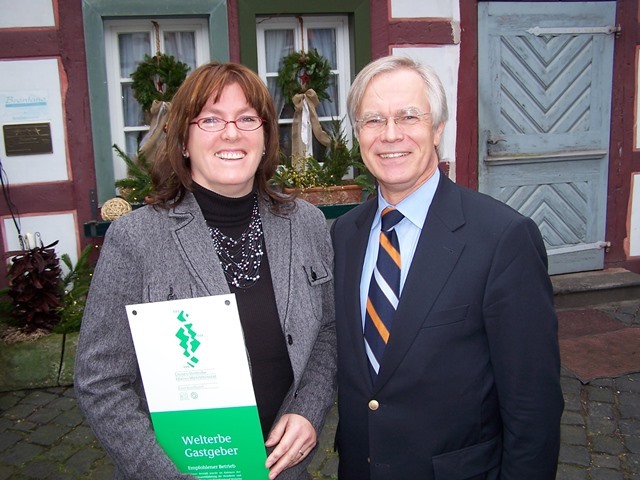 We are the first in the romantic rhine-area which offer vacation appartments here, which got these certificates. 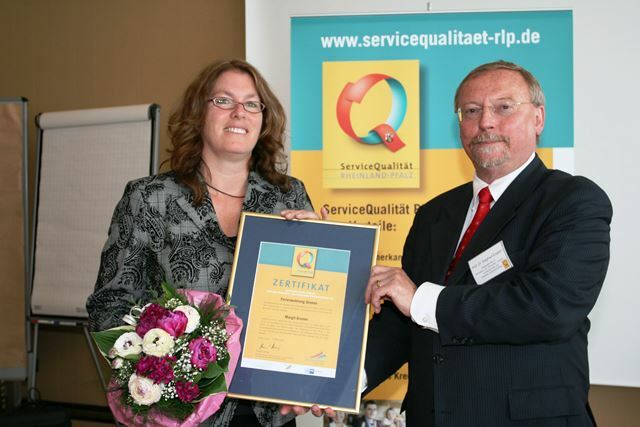 This garantuees you that you are not only in a luxurious environment but also in good hands – educated hosts, which are oriented towards your wishes and needs.